Less than a month to go and the talent don’t stop! A very warm welcome to the inimitable Darrell Warner. A scholar and a gentleman of a great many staggeringly successful motion pictures, who will be imparting knowledge that very few others on the planet can. 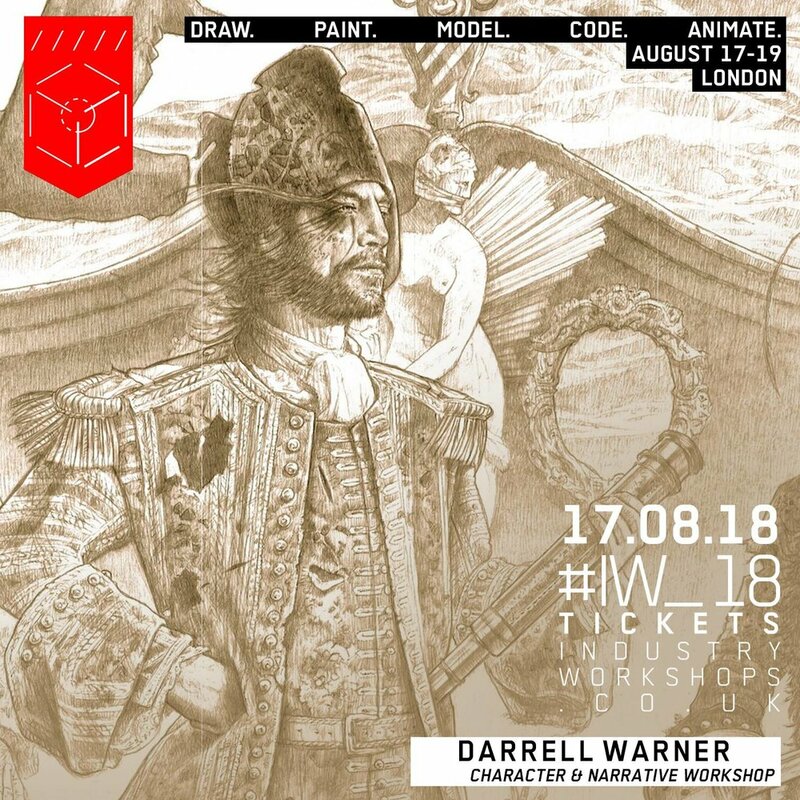 In his interactive Workshop, entitled ‘Selling Character Through Narrative’ you’ll be given a shortcut into developing characters who are at once believable, and, just as importantly for a professional environment, developed efficiently, using a mixture of interesting means. We thoroughly advise attending this workshop, as it was a hot tip last year...Don’t miss!